To celebrate the success of the record-breaking new blockbuster Avengers: Infinity War, Vans, and Marvel have come together for a collaborative sneaker collection inspired by the film. 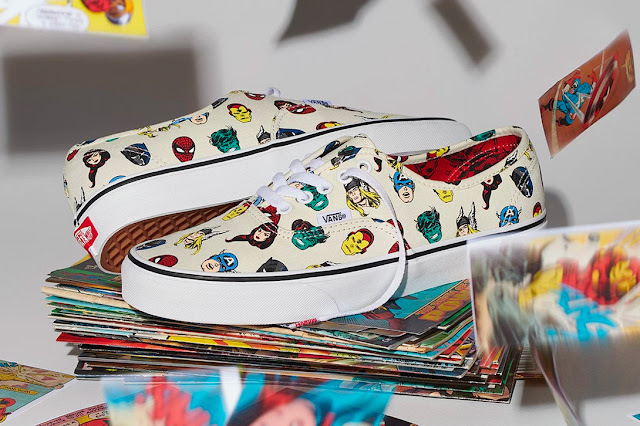 Specifically, Vans and Marvel’s joint drop delivers vibrant new takes on the Sk8-Hi, Old Skool, and Slip-On silhouettes. 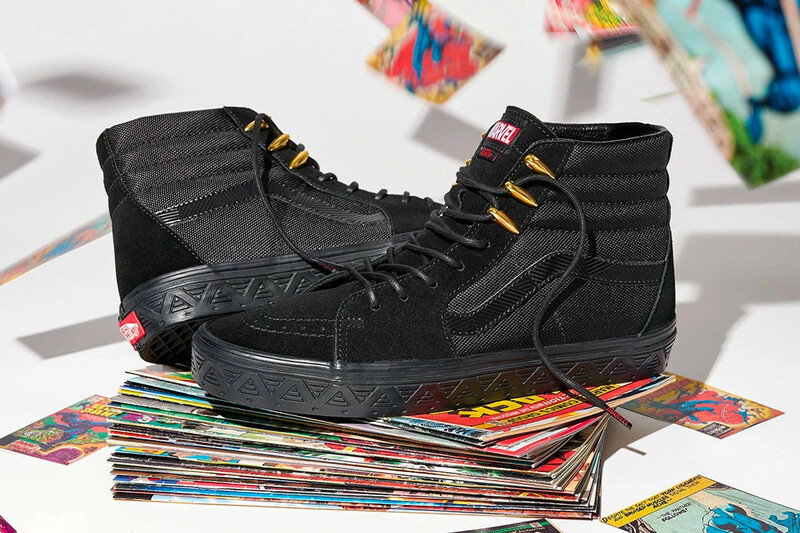 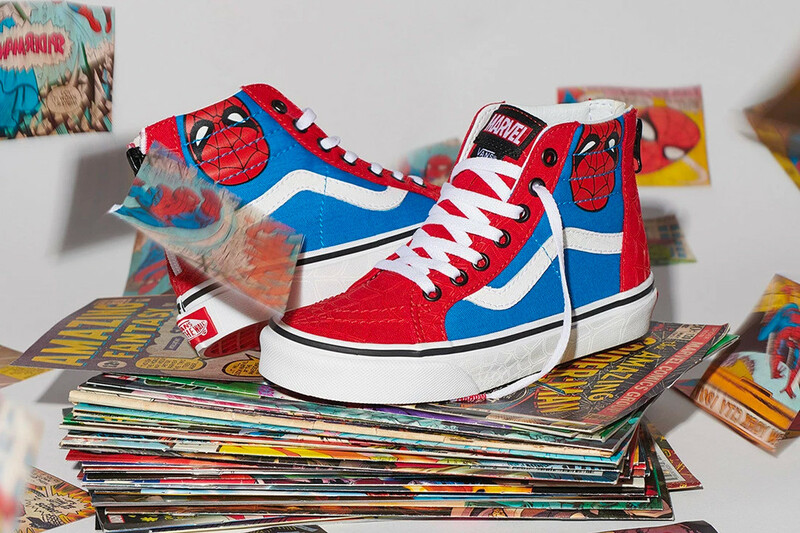 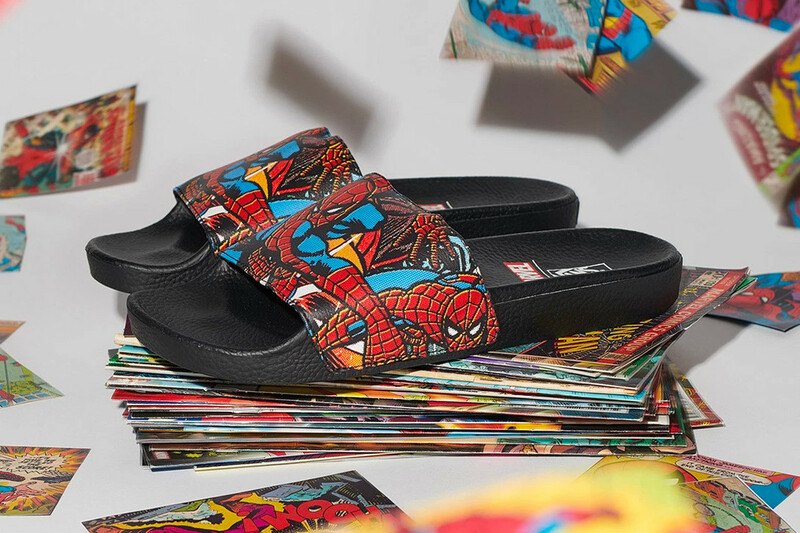 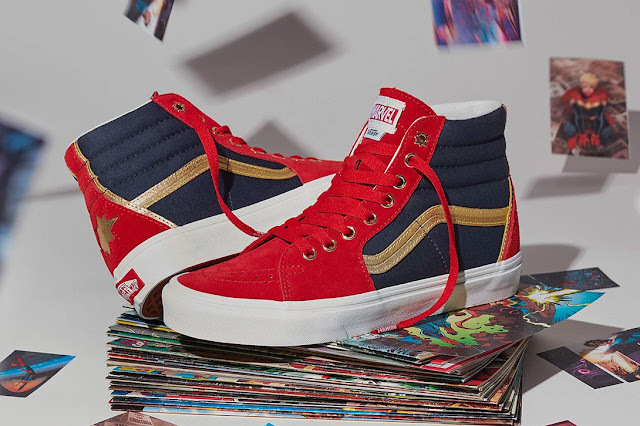 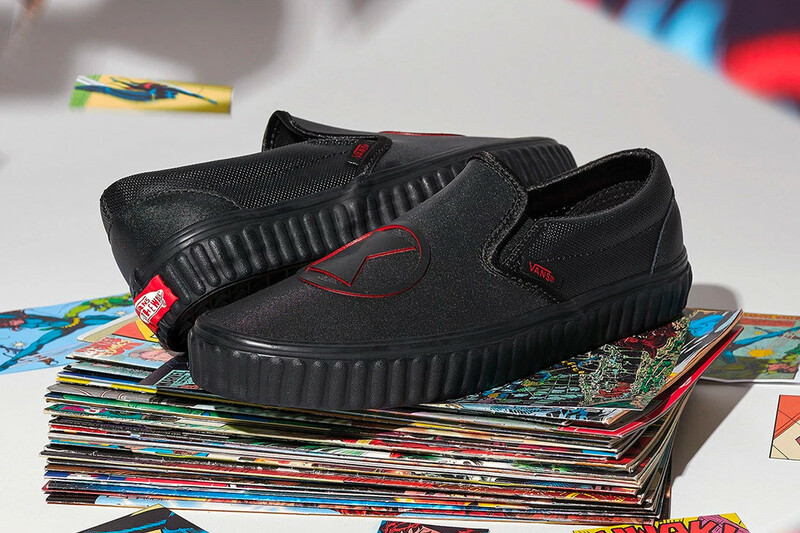 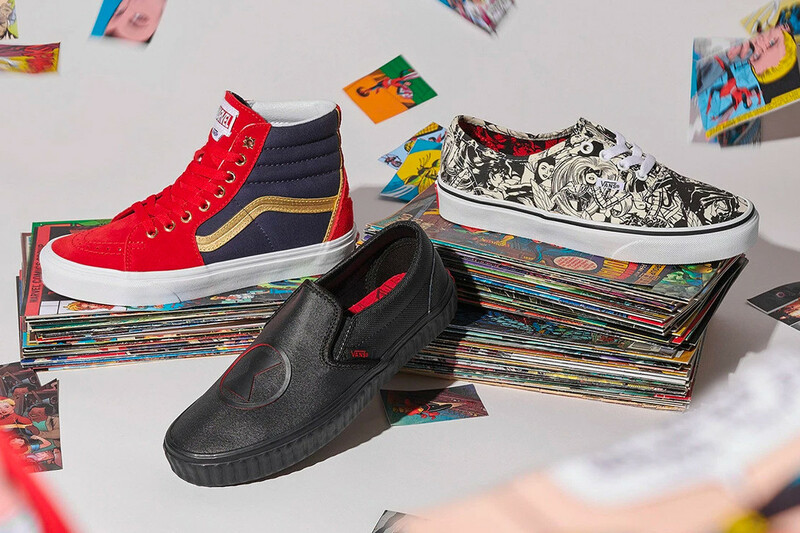 The Old Skool pays tribute to the original four Avengers — Captain America, Iron Man, Hulk and Thor — and the Slip-On and Sk8-Hi styles take their inspirational cues from Black Panther and Spiderman. Notably, the Avengers Old Skool is rendered in a “What The”-influenced design that blends together themes from each of the four original Avengers. 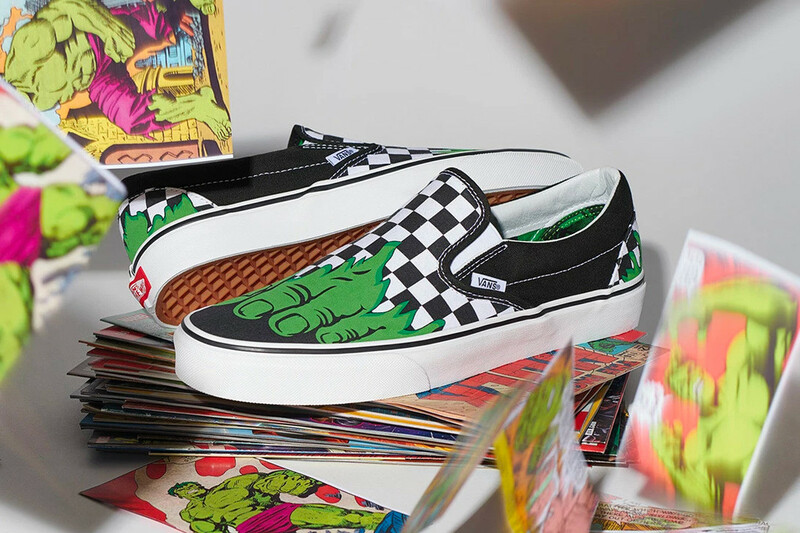 Captain America’s shield, Iron Man’s chest plate, the Hulk’s bold coloring and the wings of Thor’s helmet come together for a sort of “Frankenstein” approach to the Old Skool’s look. 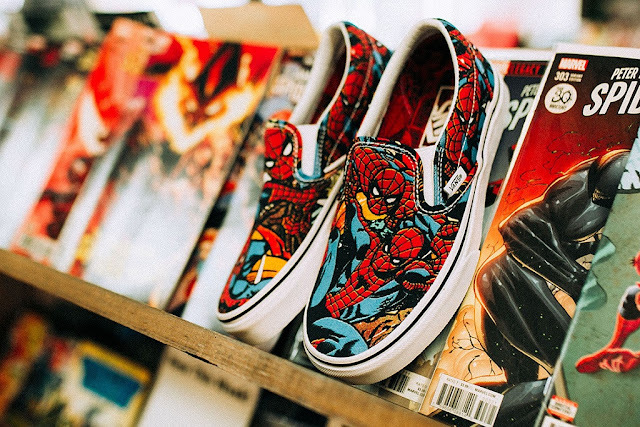 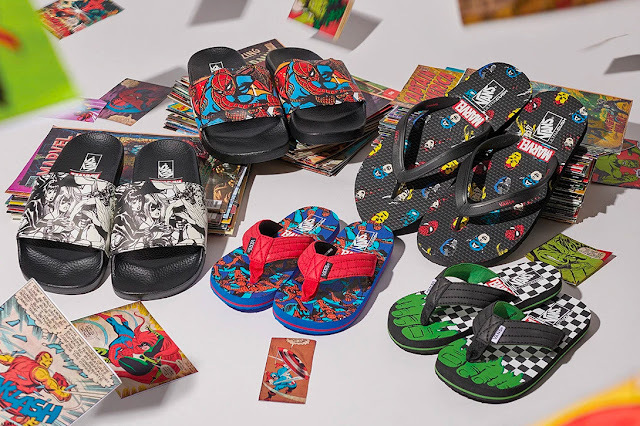 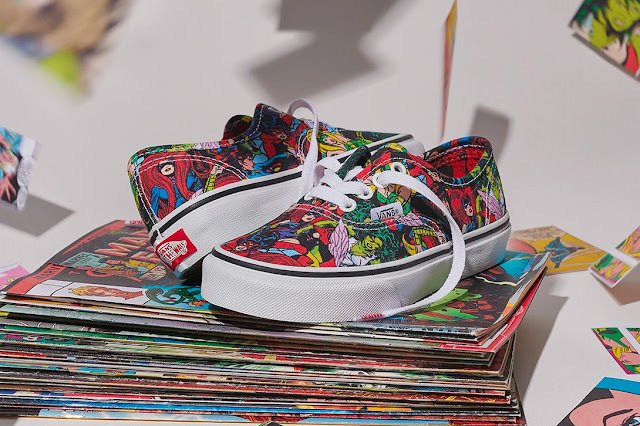 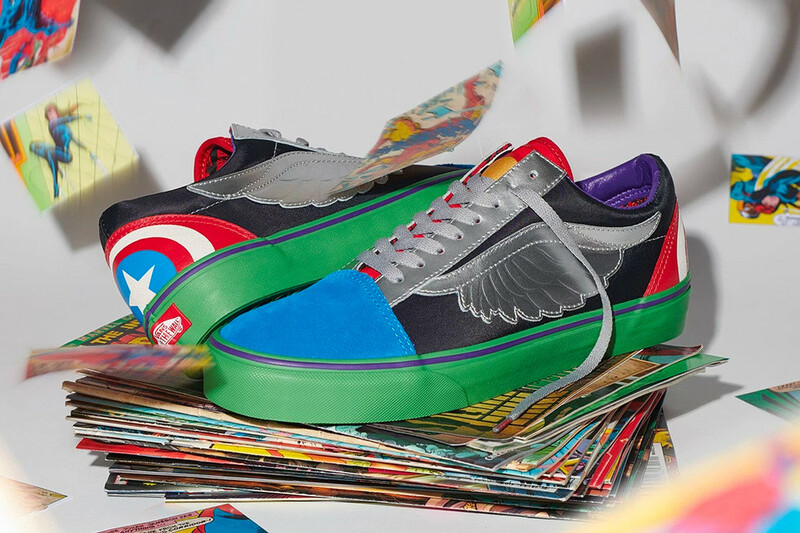 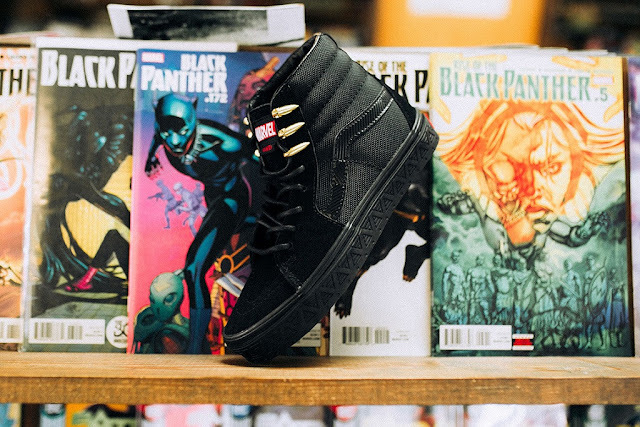 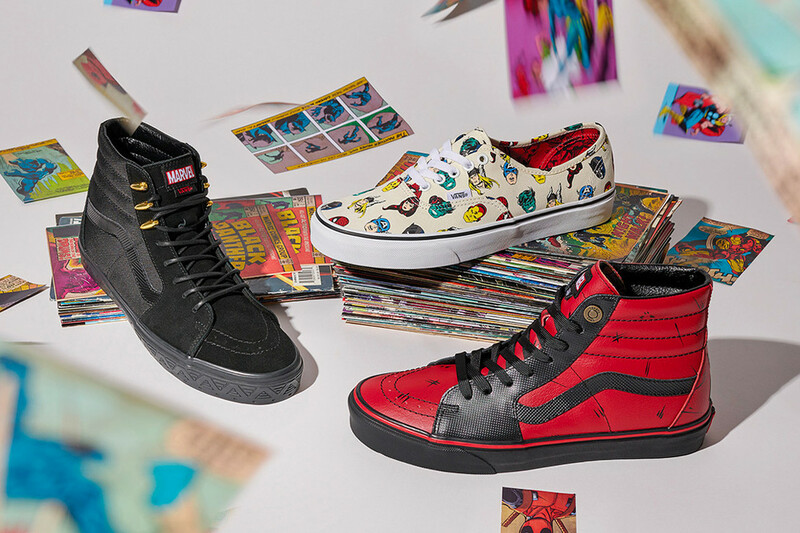 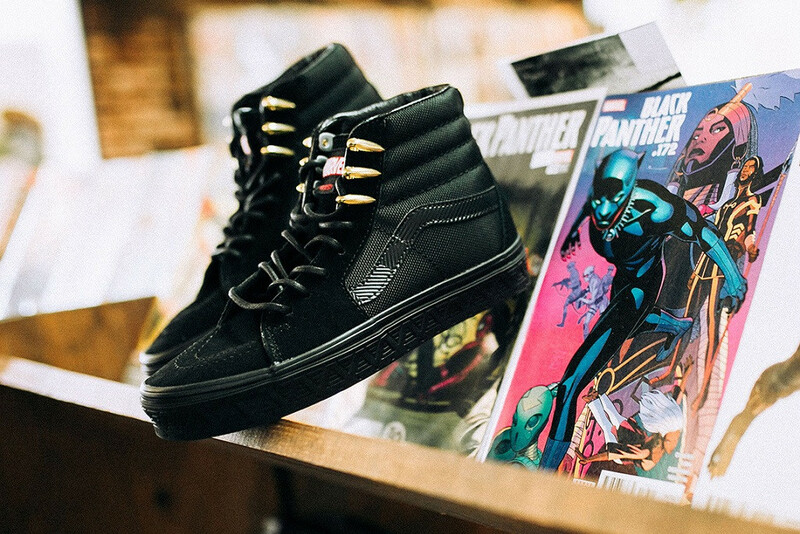 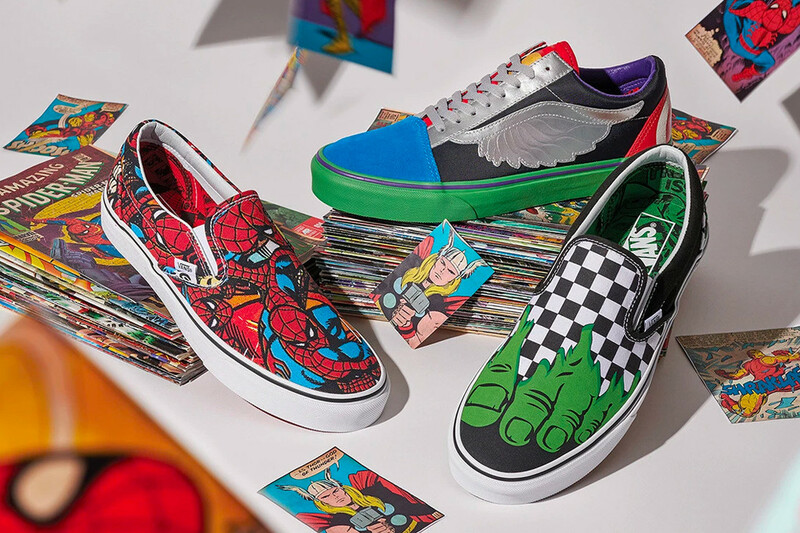 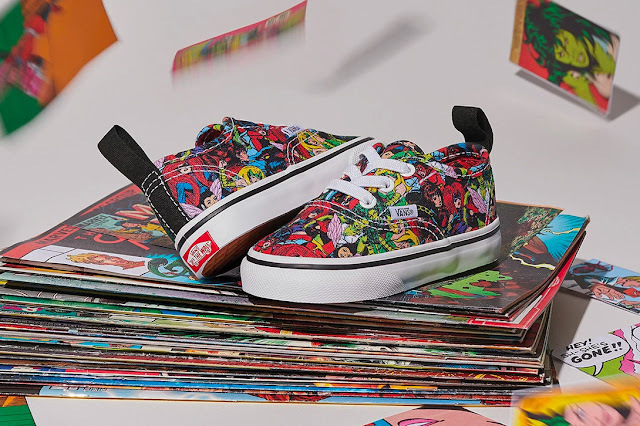 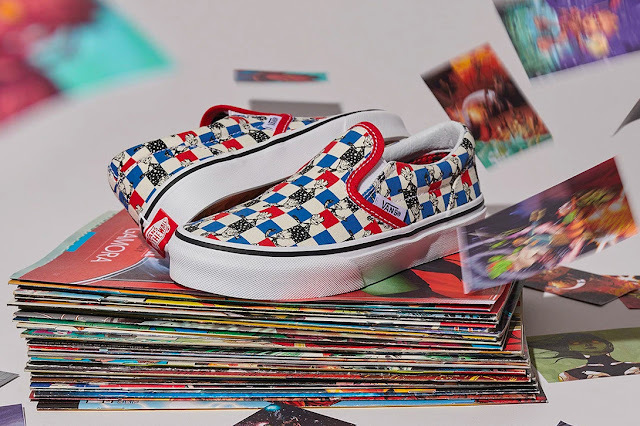 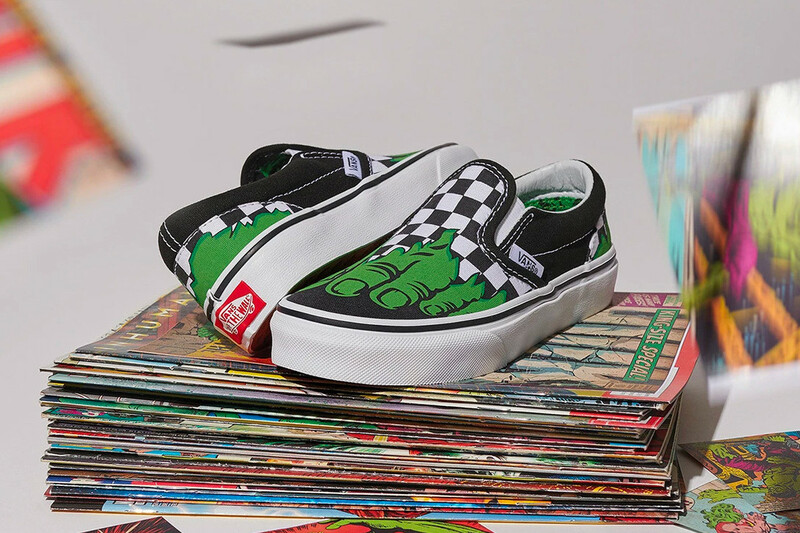 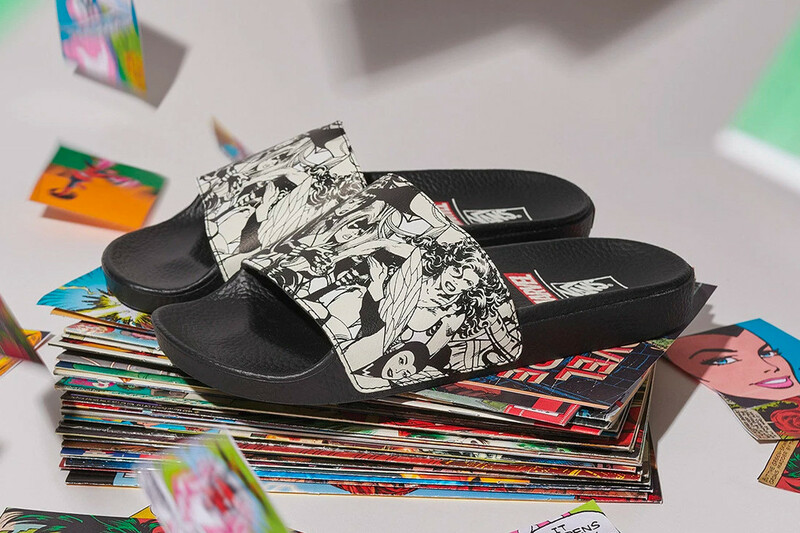 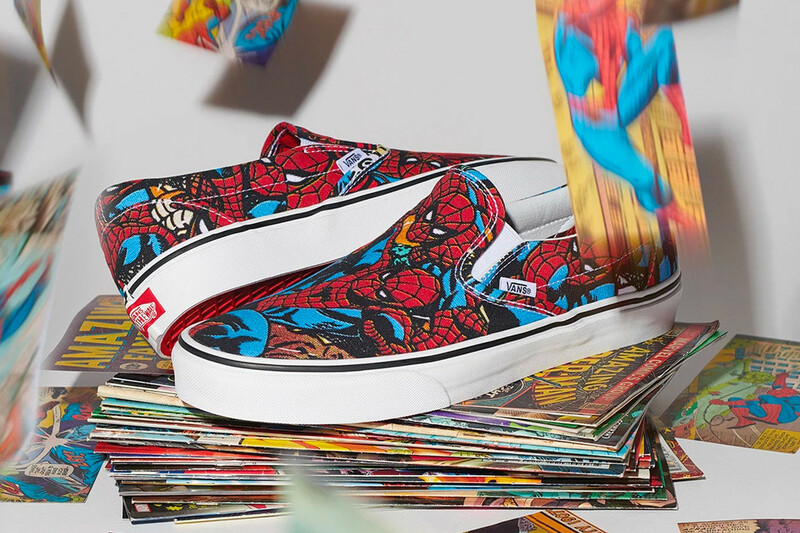 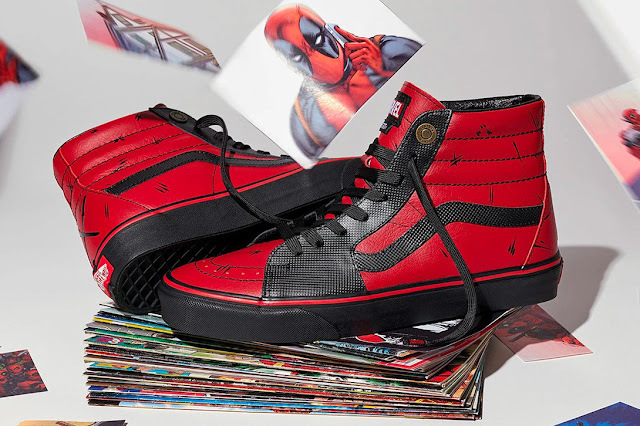 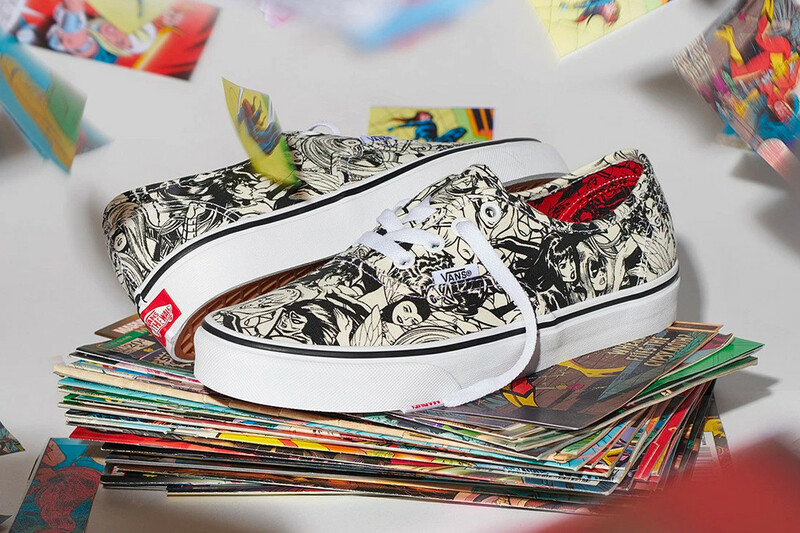 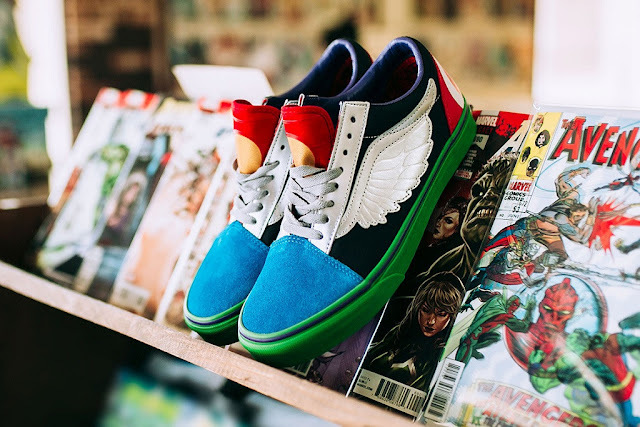 You can check out Vans and Marvel’s Avengers-themed collaborative collection below. 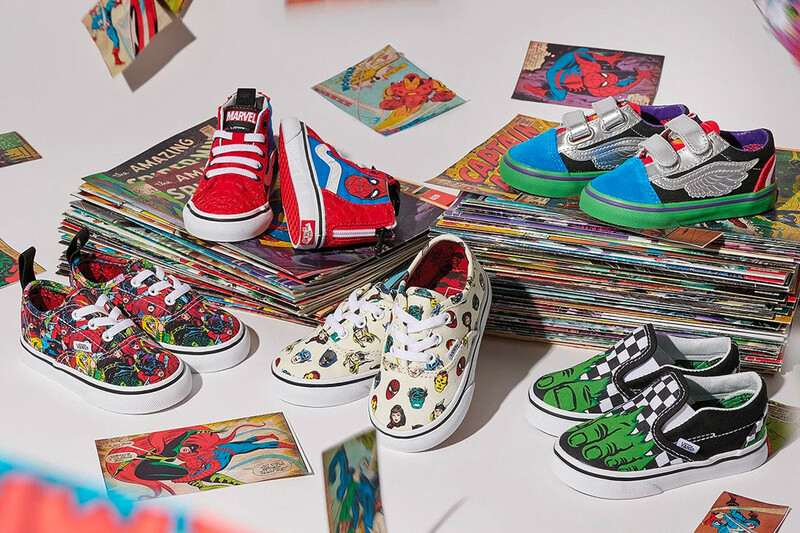 The shoes will hit select Vans retailers starting June 8.